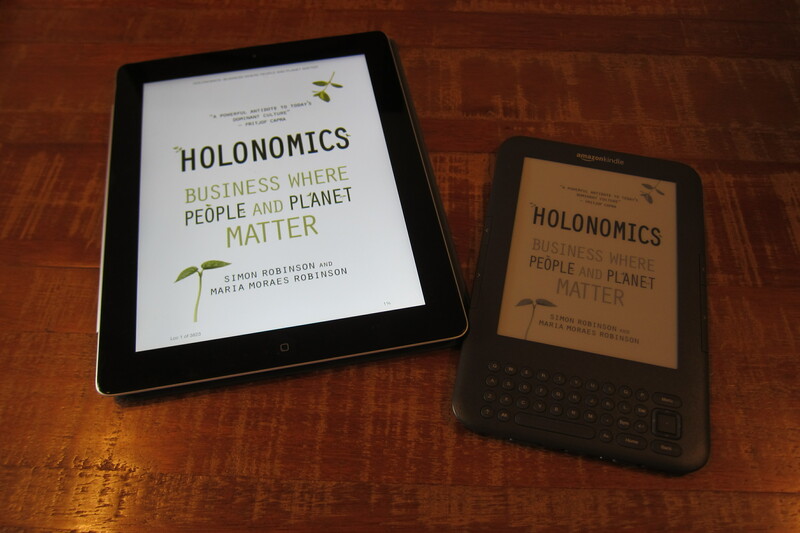 I just wanted to let you all know that there is currently a very special offer running on Amazon’s European sites for our book Holonomics: Business Where People and Planet Matter. It is currently available for £1.09 in the UK, and €1,39 on the other European sites. Kindle books can be read on on Kindle devices, iPads and smart phones using the free Kindle app.